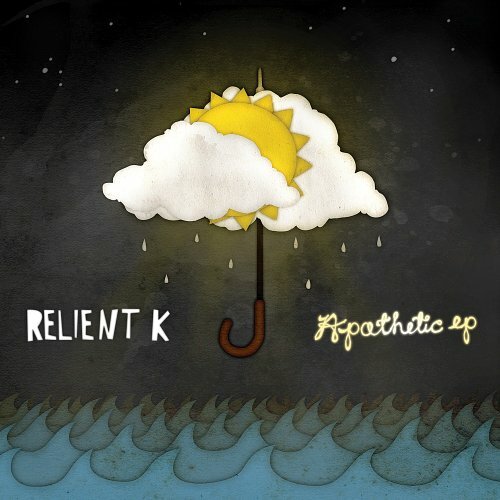 Relient K is best known commercially for their two studio albums which peaked in the top 15 of the US Billboard 200 chart. 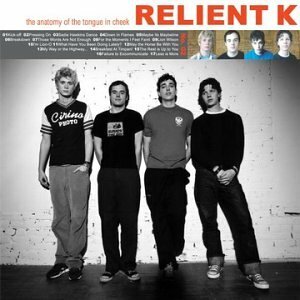 The band is also highly successful throughout the Christian Albums and Contemporary Christian Music charts. 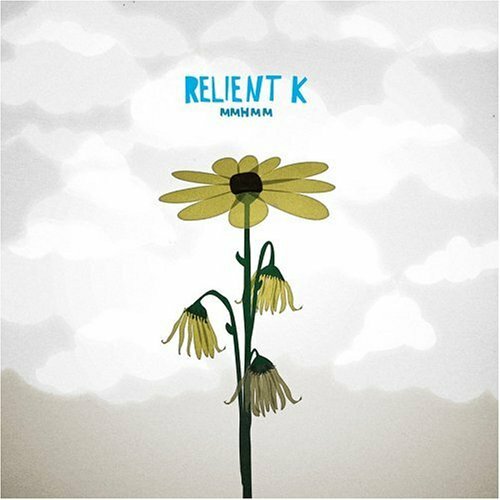 Their newest album Forget and Not Slow Down was released on October 6, 2009. 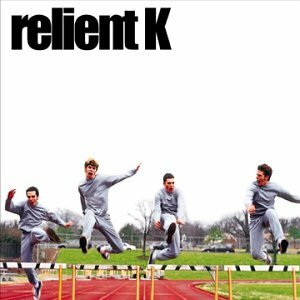 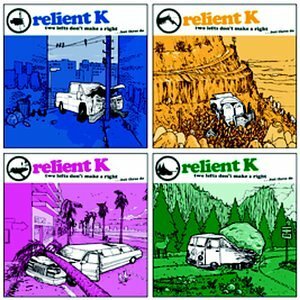 Relient K released the following albums including Relient K (2000), Anatomy of the Tongue in Cheek [Special Digi-Pak Edition] (2001), The Anatomy of the Tongue in Cheek (2001), MMHMM (2004), Apathetic EP (2005), Two Lefts Don't Make a Right... 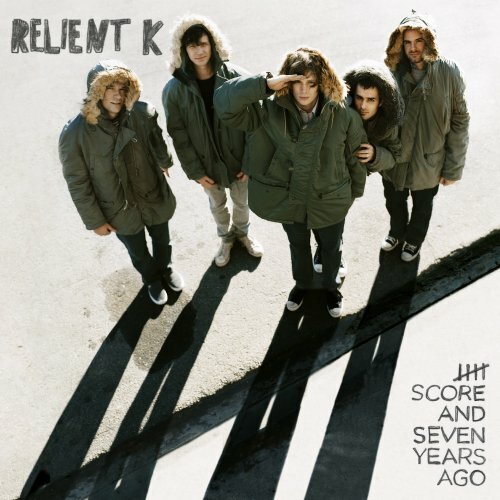 But Three Do (2006), Five Score and Seven Years Ago (2007), Christmas (2007), The Bird And The Bee Sides (2008), Let It Snow Baby... Let It Reindeer (2008), Forget and Not Slow Down (2009) and First Three Gears 2000-2003 (3CD) (2010).